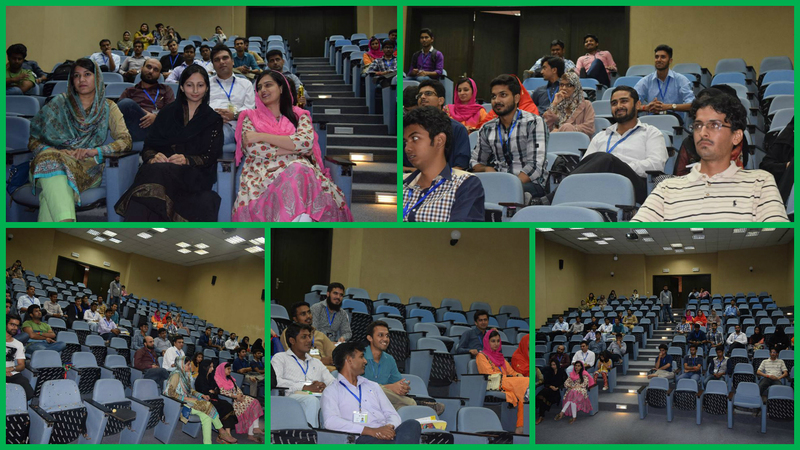 Benade Physics Society arranged Orientation and Welcome Ceremony for all Physics freshman on 9 October 2015. Event included a guide through Physics major road maps, introduction to department and society, lab tours and refreshments. All of these were arranged to ease new students through the journey they have begun and give them a clear view of what studying Physics at FCC is all about. This followed some fun activities, a get together and a dinner which served as a platform for students to interact with teachers.